The most common tennis injuries are tennis elbow, rotator cuff tendonitis, and Achilles tendonitis. While most tennis players will suffer with one or more of these injuries at some point, you can get them from any repetitive motion activity, not just tennis. In fact, less than 5% of tennis elbow cases are caused by actually playing tennis. 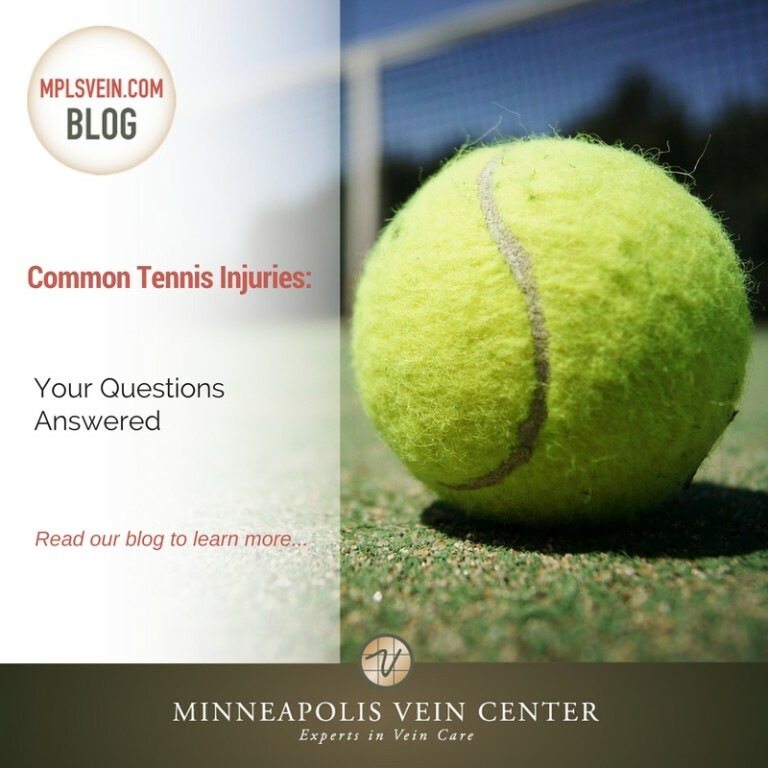 The most common tennis injuries are usually the result of repetitive motion and overuse, which can be due to a tennis game, another sport, or even certain office work. Tennis elbow is a condition that refers to elbow pain as a result of overuse of the arm, forearm, and hand muscles. It is common among tennis players, but anyone can get it through repetitive arm use. Pain from tennis elbow slowly increases (as opposed to coming on suddenly), and typically gets worse when using muscles to do things like brushing teeth or eating with a knife and fork. The rotator cuff is a group of four muscles that helps to control arm rotation and elevation. Tendonitis refers to inflammation of a tendon. Rotator cuff tendonitis is often the result of repetitive overhead motions like throwing or serving a tennis ball. Pain is the most common symptom and it typically increases when raising the arms over the head or reaching behind the body. The Achilles tendon—the largest tendon in the body—connects the calf muscles to the heel bone. It is used with all foot motions including walking, running, and jumping. Tendonitis refers to inflammation of a tendon. Achilles tendonitis is often the result of overuse or a sudden increase in physical activity. 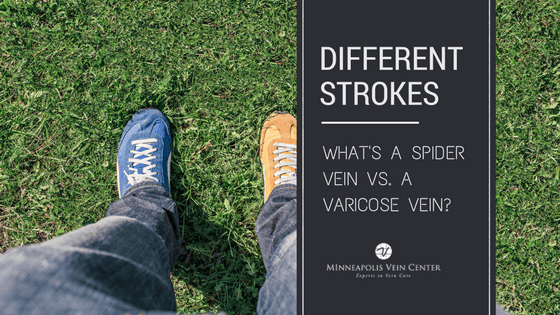 The most common symptom is a mild ache in the back of the leg or above the heel after activity. 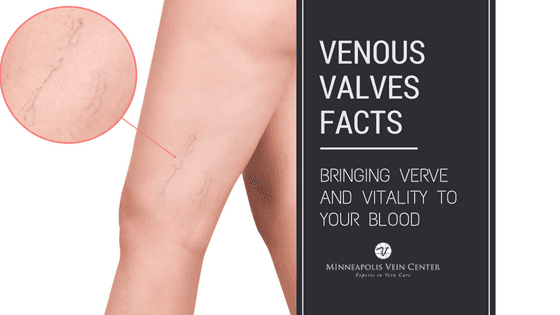 The pain may become more severe after more strenuous or prolonged activity. For most common tennis injuries, at-home treatment options including decreasing activity that causes pain, icing the area, or taking over-the-counter anti-inflammatory medication is enough. 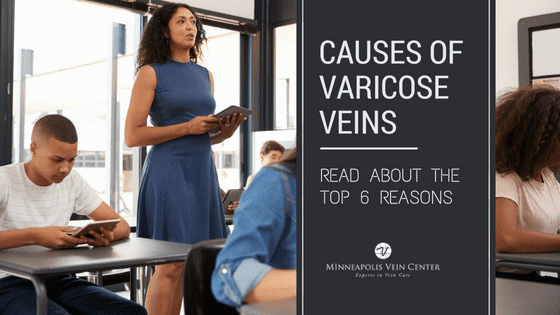 However, some cases may be more severe and could benefit from a new treatment called Tenex Health TX™, currently offered by Minneapolis Vein Center. 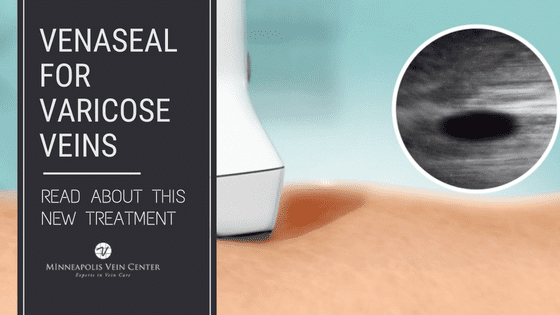 Tenex Health TX™ uses ultrasound imaging to pinpoint the exact location of the damaged tissue while leaving surrounding healthy tissue undisturbed. 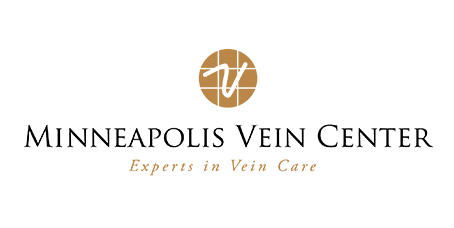 To learn more about Tenex Health TX™ and whether you are a candidate for this procedure, schedule a consultation with Minneapolis Vein Center by calling 763-398-8710.